Hewlett Packard - 397577-B21 HP/COMPAQ - SFP FIBRE CHANNEL ADAPTER 2PK SAN BL20P BL25P BL30P BL35P BL45P (397577-B21). NEW. IN STOCK. SHIP SAME DAY. Dell - EqualLogic PS100 PS200 Dell EqualLogic PS100 PS200 PS300 PS400 SAN SATA Backplane Board 70-0004. Naturalizer - Network - Women's Walk with confidence in the comfortable Network Sandal from Naturalizer which features its signature N5 Comfort System that allows a comfortable cushioned step every time. 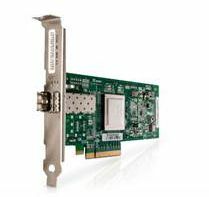 Dell - 341-9096 341-9096 Dell Sanblade 8GB Dual Channel PCI-E X8 Fibre Channel Host Bus Adapter With Std. Bracket. New Bulk Pack. 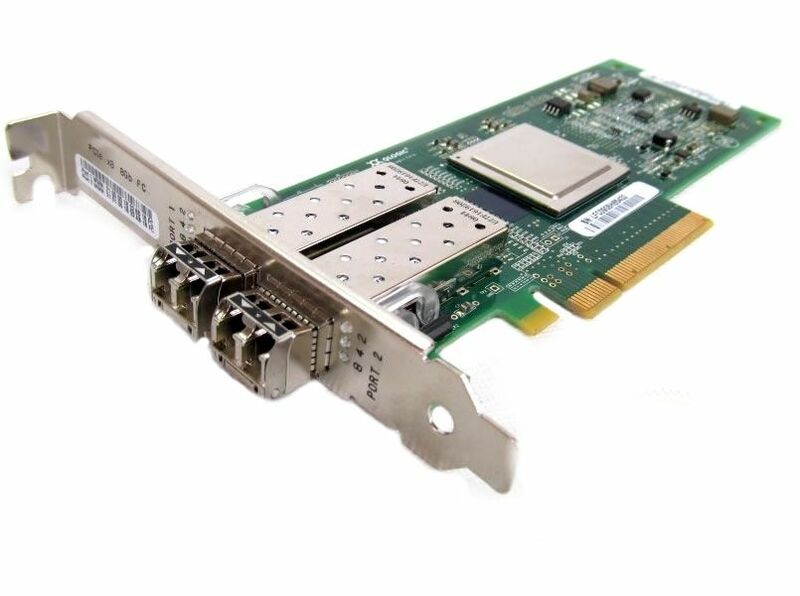 Dell - 5PPRV 5PPRV Dell Sanblade 8GB Dual Channel PCI-Express 8x Fibre Channel Host Bus Adapter With Standard Bracket Card Only. New Bulk Pack. Qlogic - PX4810402-06 PX4810402-06 Qlogic Sanblade 8GB Quad Port PCI-Express 2.0 X8 Fibre Channel Host Bus Adapter With Standard Bracket Card Only. New Bulk Pack. 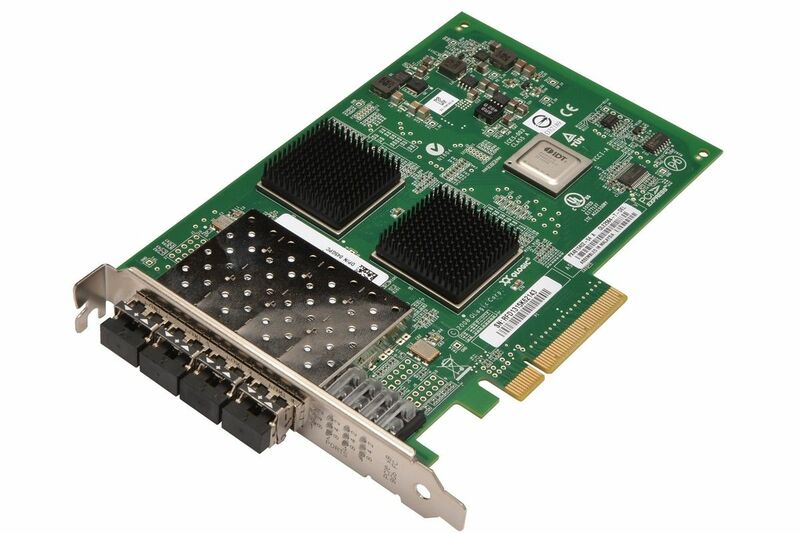 Dell - MFP5T MFP5T Dell Sanblade 8GB Dual Channel PCI-Express 8x Fibre Channel Host Bus Adapter With Standard Bracket Card Only. New Bulk Pack. Hewlett Packard - 216941-001 216941-001 HP SAN Access Module For Smart Array 5302 Fibre Channel Controller. New Bulk Pack. 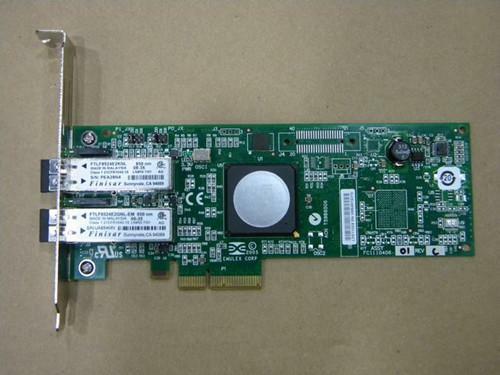 Dell - 69RV2 ?69RV2 Dell Sanblade 8GB Dual Port PCI-Express X8 Fibre Channel Host Bus Adapter With Long Height Bracket Card Only. New Bulk Pack. 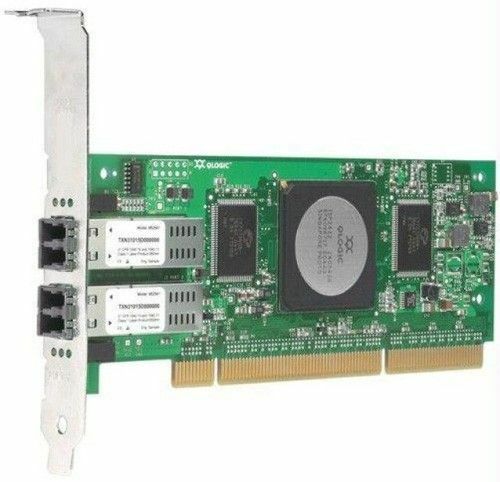 Sun - 371-4325 371-4325 SUN SANblade 8GB Dual Port Fibre PCI-E Host Bus Adapter. New Bulk Pack. IBM - 45W0494 45W0494 IBM SFP Transceiver 4GBPS LW For 2498 SAN. New Bulk Pack. Qlogic - QLE2564-E-SP QLE2564-E-SP Qlogic Sanblade 8GB Quad Port PCI-Express 2.0 X8 Fibre Channel Host Bus Adapter. New Bulk Pack. Qlogic - QLE2462-WB QLE2462-WB Qlogic Sanblade 4GB Dual Port PCI-E Fiber Channel Host Bus Adapter. New Bulk Pack. Qlogic - QLE2564-SP QLE2564-SP Qlogic Sanblade 8GB Quad Port PCI-Express 2.0 X8 Fibre Channel Host Bus Adapter. New Bulk Pack. 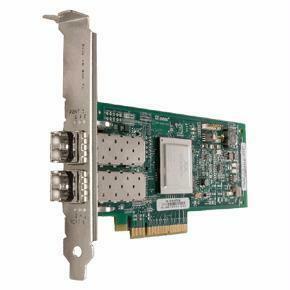 Dell - R112D R112D Dell Sanblade 8GB Dual Channel PCI-Express Fibre Channel Host Bus Adapter For Blade Server. New Bulk Pack. Qlogic - QLA4050C-CK QLA4050C-CK QLogic SANblade PCI-X 133MHz 64BIT 1GBPS Single Port Copper RJ45 Host Bus Adapter. New Bulk Pack. 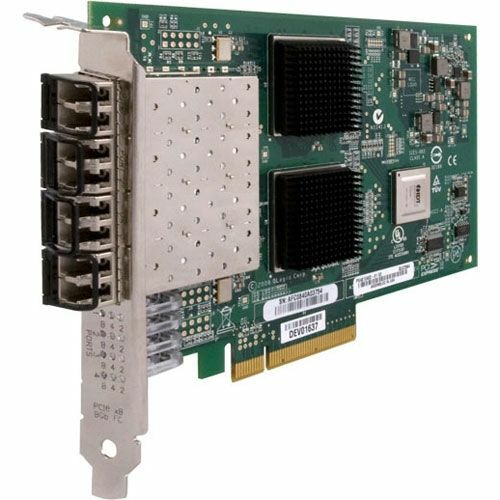 Qlogic - QLE2562 QLE2562 Qlogic SANBlade 8GB Dual Port Fibre PCI-E Host Bus Adapter. New Bulk Pack. Qlogic - QLE2560 QLE2560 Qlogic Sanblade 8GB Fc Single Port PCIE HBA With SFP&Both Bracke. New Bulk Pack. 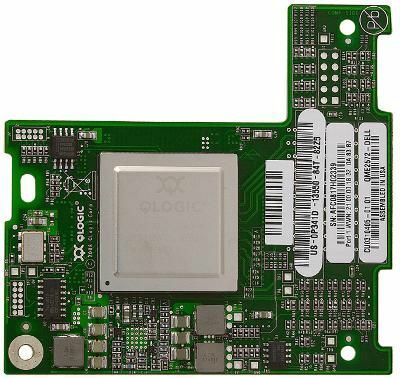 Qlogic - QLE2562-WB QLE2562-WB Qlogic Sanblade 8GB PCI-E Dual Port Fibre Channel Host Bus Adapter. New Bulk Pack. 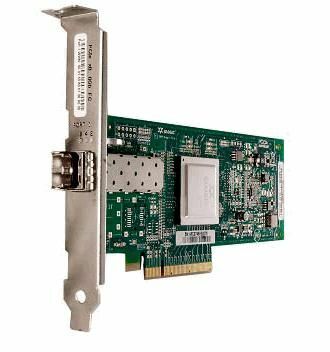 Qlogic - QLA2462-E-SP QLA2462-E-SP Qlogic Sanblade Dual Channel 4GB 64 BIT 266MHz PCI-X Fibre Channel Host Bus Adapter. New Bulk Pack. Qlogic - PX2810403-69 PX2810403-69 Qlogic Sanblade 8GB 1 Port PCI-Express X8 Fibre Channel Host Bus Adapter. New Bulk Pack.